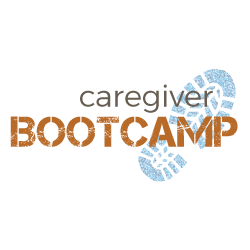 Description: Join IMCC for a special day-long training event covering many essential caregiving topics! 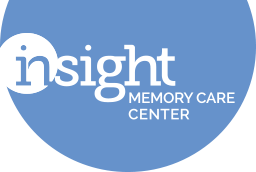 Learn how to distinguish the different types of dementia and gain and understanding of the typical behaviors associated with the disease. Dr. Bicksel will also provide current updates on diagnosis and research. The costs of long term care giving can be enormous, and are typically borne by families. Learn appropriate methods to evaluate your situation and decide among financial options how to pay for care and preserve quality of life for the whole family. Communication often becomes difficult as you struggle to meet the changing needs of your loved one. Learn some communication skills that can help ease the frustration and lead to successful interactions. You are not alone! A multitude of services are available right here in our area. Learn more about what’s available and who to call for help. This form stopped accepting submissions on October 26, 2018 5:30 pm EDT.